The 8th Annual Hollywood Fringe Festival concluded last night with its annual Award Ceremony and Closing Night Party. Over 800 people attended the Award Ceremony, which took place at the Ricardo Montalbán Theatre. Fringe First (World Premiere): Turbulence! To see the full list of award winners, including sponsored awards and extensions, click here. 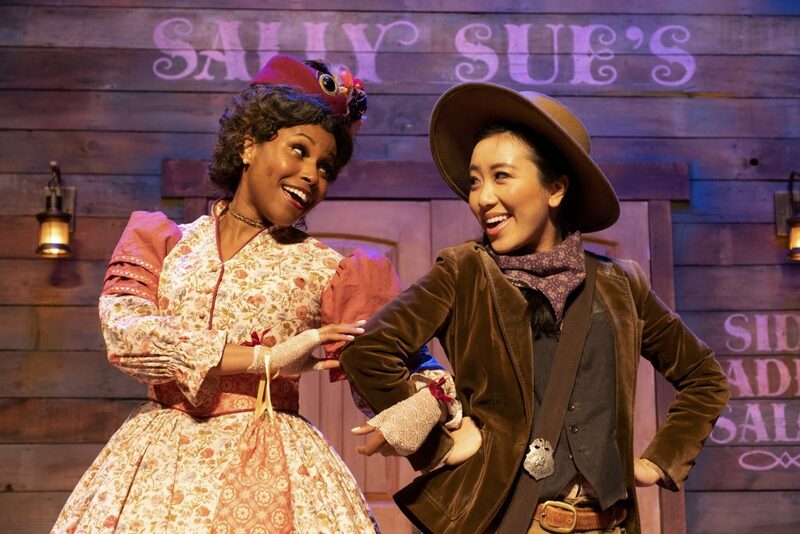 The eighth Annual Hollywood Fringe Festival was a huge success, with more shows than ever (375+) and another year of record-breaking online ticket sales and attendance. Official numbers and year-to-year comparisons will be released in the coming weeks. 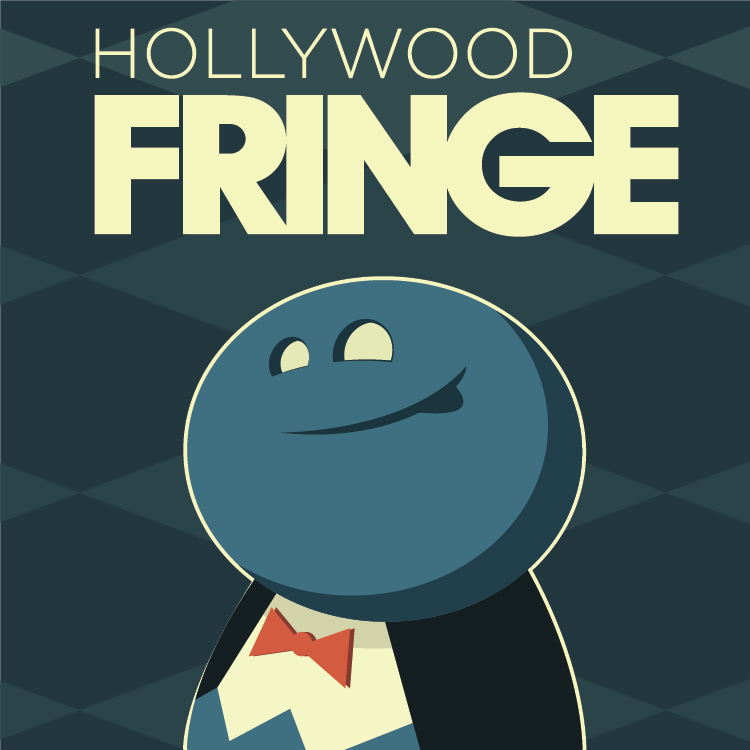 Participation in the Hollywood Fringe is completely open and uncensored. This free-for-all approach underlines the festival’s mission to be a platform for artists without the barrier of a curative body. By opening the gates to anyone with a vision, the festival is able to exhibit the most diverse and cutting-edge points-of-view the world has to offer. Additionally, by creating an environment where artists must self-produce their work, the Fringe motivates its participants to cultivate a spirit of entrepreneurialism in the arts. Visit www.HollywoodFringe.org/press for more information.